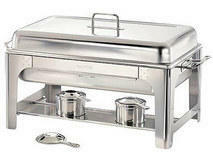 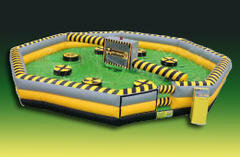 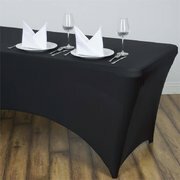 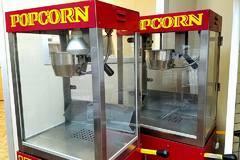 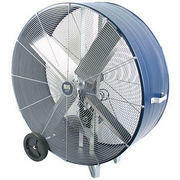 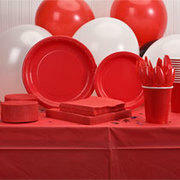 All Your Party Rental Needs...The Party Starts Here! 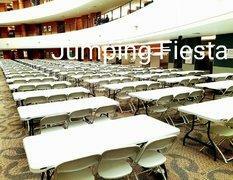 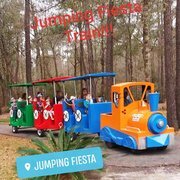 Welcome to Jumping Fiesta Rentals! 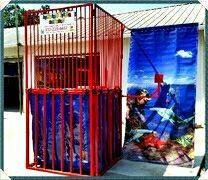 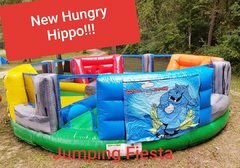 Jumping Fiesta Rentals,is a company offering onsite inflatable rentals for children's birthday parties, corporate events, fundraisers, picnics, or any event where you need to put the "fun" in function. 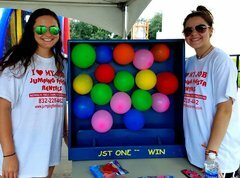 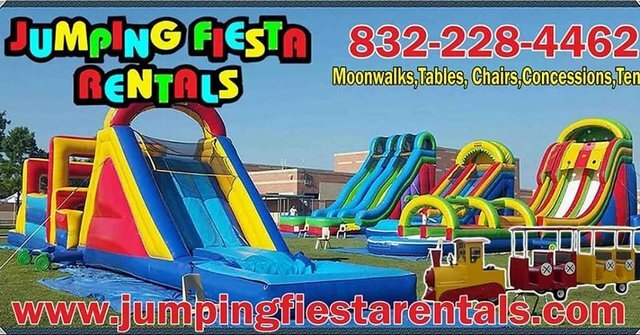 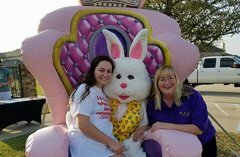 As a greater Houston party rental supplier, Jumping Fiesta Rentals offers everything from moonwalks, climbing walls, obstacle courses, big inflatable slides, water slides, concessions including: popcorn, sno-kones, and cotton candy, to tent rentals, simple table and chair rentals. 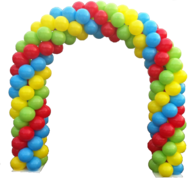 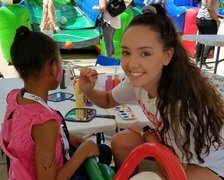 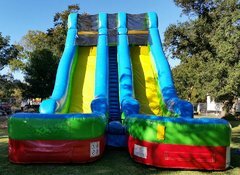 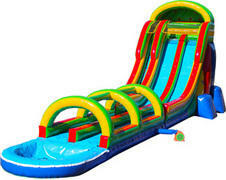 Houston and the surrounding area have known and used us since we were called Jumping Party, and we've provided a number of inflatables and other attractions for parties of all stripes. 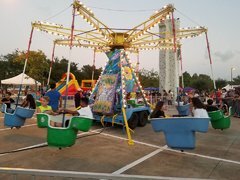 For moonwalks Houston, Texas, knows where to go. 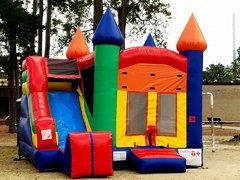 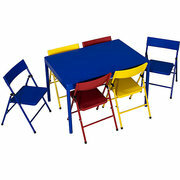 While a number of items are popular, we do a good bit of business from our moonwalk rentals. 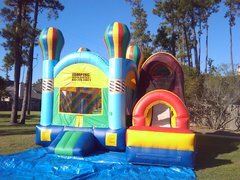 Houston residents like these portable and inflatable additions to any party, because they provide a playground without the cost or the danger. 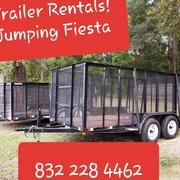 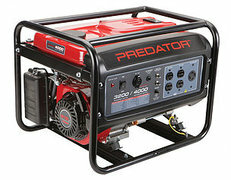 To learn more about these items, please browse our selections to the left of the page, or contact us at 832-228-4462 today. 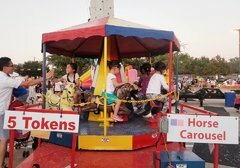 Our rides are inspected and certified by the State of Texas. 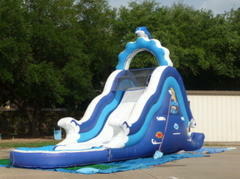 In addition we have liability insurance, commercial auto insurance, and workers compensation insurance. 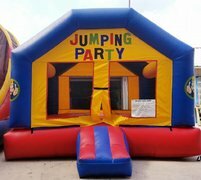 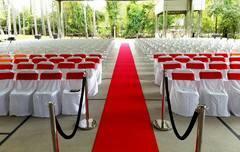 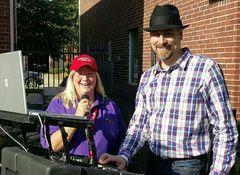 Our goal is to help you make your event, no matter the size, a great success!! 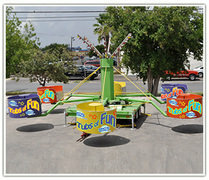 Please give us a call or reserve on-line and we promise a great time.